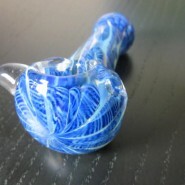 Home > Shop > Handmade mega color glass smoking pipe. 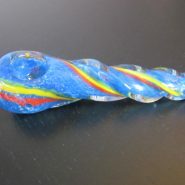 Handmade mega color glass smoking pipe. 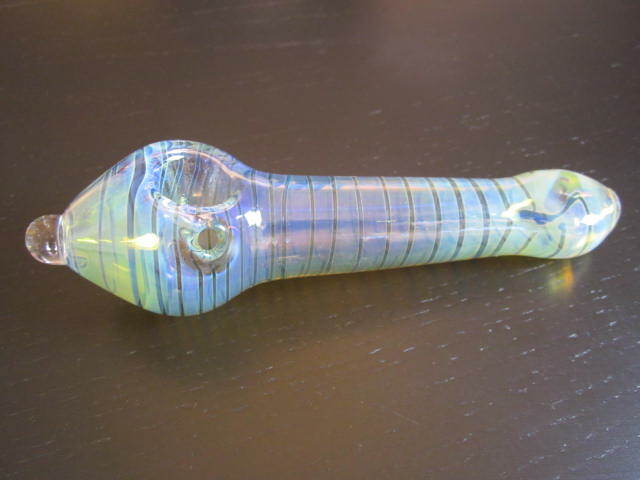 An amazing colorful smoking glass smoking pipes. 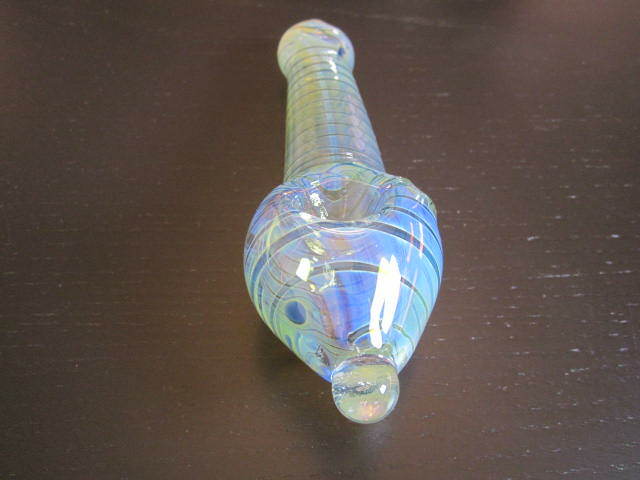 made with solid glass mix with beautiful colors heavy duty glass smoking experience for the average glass smoking pipe stoner . feel the joy big time good way to show how to do it free style. can hold large amount of pipe loud. buy me know and get bigger on yourself and glass pipes.